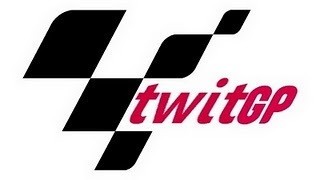 Fiat Yamaha, seemingly the only ACTUAL team with an internet connection, have kindly donated a SIGNED ROSSI SHIRT as a #TwitGP competition prize! 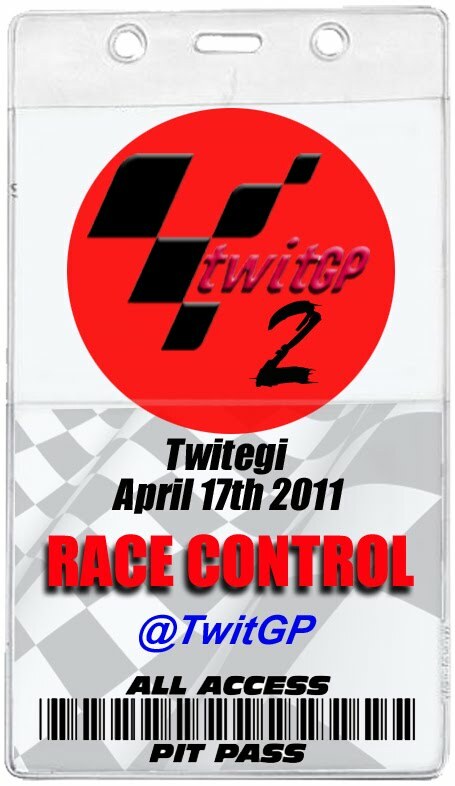 Tomorrow is TwitGP Press Conference day. The Rossi team shirt will go to the follower who tweets the best VIRTUAL QUOTE from their favourite TwitGP rider. We will reward CREATIVITY & WIT and they can be as nutty as you like. To clarify - the quotes, like everything on TwitGP, must be virtual - no need to send us stuff riders have ACTUALLY said. That would be boring. All quotes must fit in a single tweet! 2 runners-up willl get a copy of the beautiful Motocourse book, thanks to purveyors of fine oils Fuchs Silkolene.